This is our blast off for the next 50 years of Special Olympics. 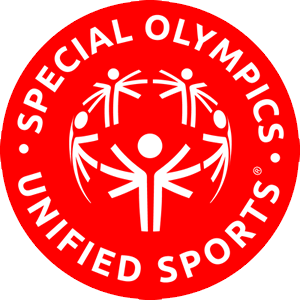 Join us at the 2018 Special Olympics Wyoming Leadership Conference is scheduled for Friday, November 30th and Saturday, December 1st in Riverton Wyoming. Mark your calendar now and join us! For conference sessions; click here. Please, if you attended the 2018 Leadership Conference, take 10 minutes to fill out our Leadership Conference Review! 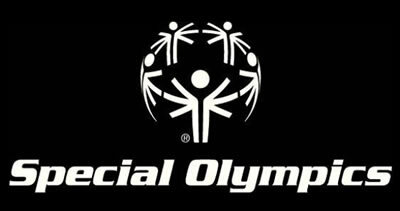 Unified Sports joins people with and without intellectual disabilities on the same team. It was inspired by a simple principle; training together and playing together is a quick path to friendship and understanding. In Unified Sports, teams are made up of people of similar age and ability, which makes practices more fun and games more challenging and exciting for all.